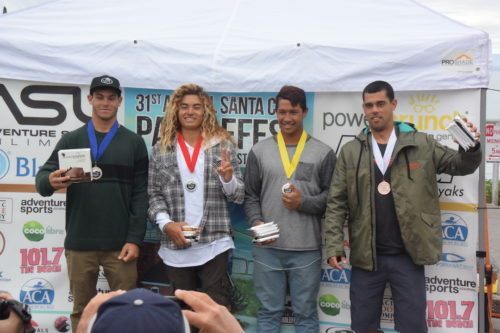 Very successful weekend, we could not believe the epic conditions that we received all three days, not to mention the amazing experience of surfing steamer lane. The Lane Santa Cruz is perfect for spectators, judges and photographers to view the action first hand from the cliff. 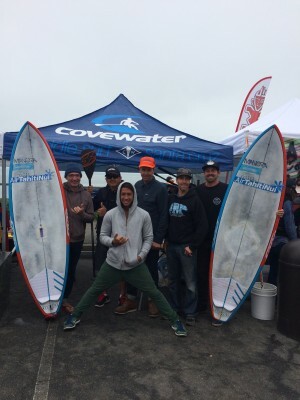 Big thank you to Covewater Paddle Surf Santa Cruz!